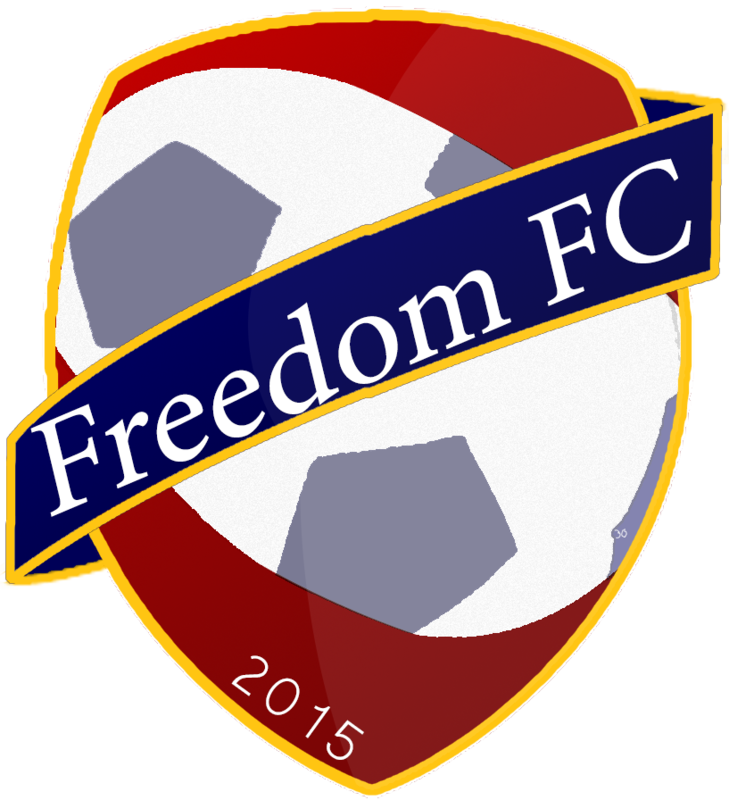 Freedom FC Inc. is a charitable nonprofit organization registered in Pennsylvania, USA, but with a global focus. Take a look around and get to know us, take a look at our past camps, and see what we have coming up. Be sure to visit Contact Us to find our social media pages and contact information. You can check out some pictures and videos or even get involved by volunteering, donating equipment, contributing financially through paypal, or buying Freedom FC gear.